About Us - Past, Present, and Future! - Meyer Tool & Mfg. Meyer Tool & Mfg. is a specialized custom fabrication shop. At Meyer Tool we apply our unique expertise in engineering, welding, machining, and testing related to pressure vessels, vacuum chambers, and cryogenic systems to a diverse array of custom products and services to industrial and research based customers around the world. We have built up our fabrication core competencies and business processes around custom particle accelerator and high energy physics related products and we apply those skills on projects in need of some degree of engineering or fabrication related problem solving. We are a vertically integrated shop with design and fabrication skills capable of building prototype in addition to streamlining production plans for high volume production runs. We can make anything that involves challenging welding, complex machining, and unique testing requirements. We specialize in custom ASME code pressure vessels, custom vacuum chambers, and custom cryogenic piping systems. We can turn challenging prototype builds into successful production runs. We are vertically integrated with capabilities to engineer, design, and fabricate projects from the ground up. 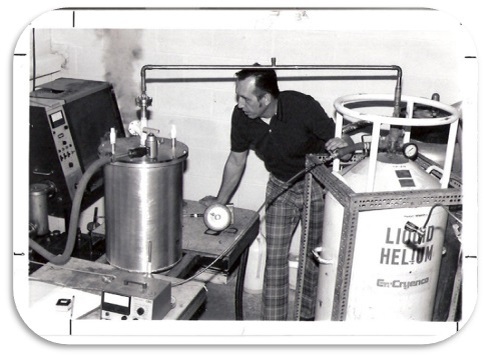 We have been in operation since 1969 when Frank Meyer founded the company. The company remains family owned and operated. 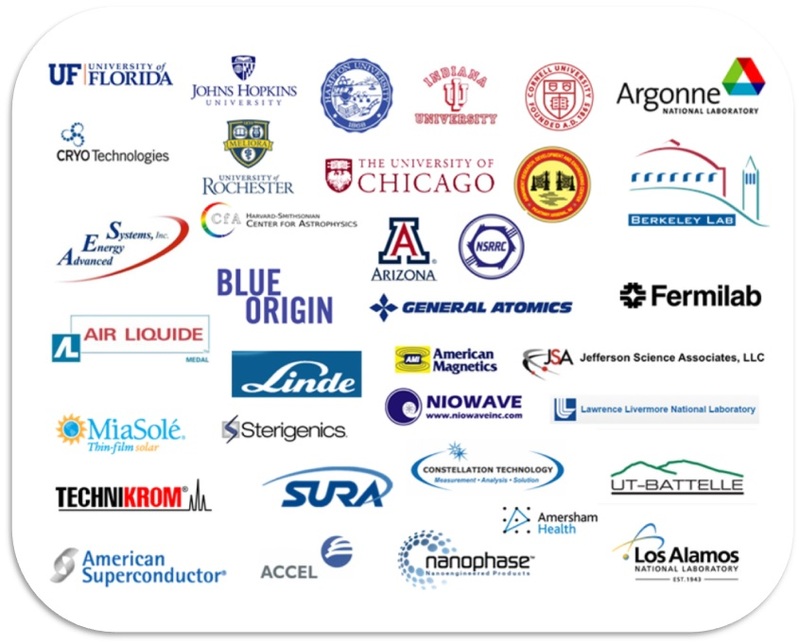 ​We started out servicing the National Laboratory industry with particle accelerator related components and systems. Our processes and systems have been forged around the need for perfection and extreme precision. Meyer Tool has grown to become a preferred supplier to companies, laboratories, and universities around the world. Our customers come first. We do what it takes to get the job done right. We are aggressively expanding into new markets where our expert welding, machining, and fabrication skills can add unique value. The future of Meyer Tool looks bright. We are continuously improving our business in order to better serve you.